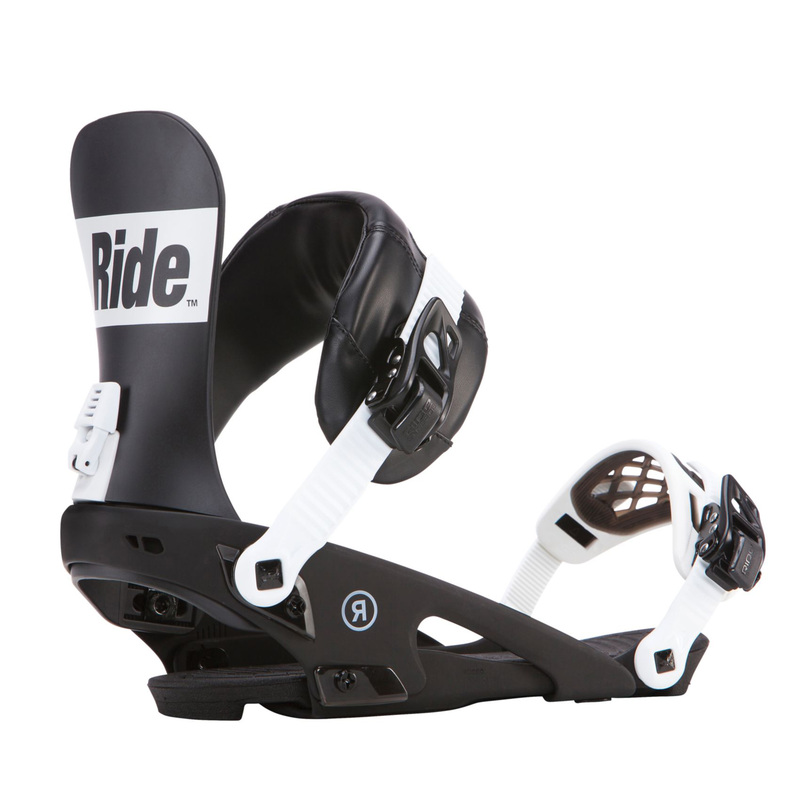 If you want a binding to be dependable and versatile then look no further than the Ride Rodeo. 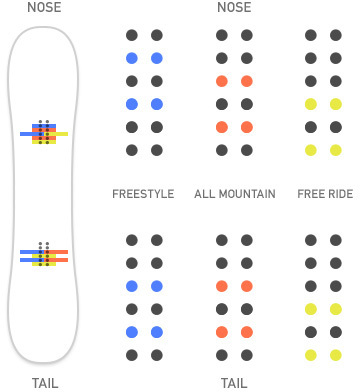 A favorite of the RIDE team, the Rodeo is the perfect blend of high-end materials and key features. The 100% Aluminum Infinity Chassis is willing to make a lifetime commitment to never bending or breaking. The Infinity Chassis features a narrower footprint, when combined with our Forged Aluminum Micro-Disc, maximizes the true flex and feel of your board. 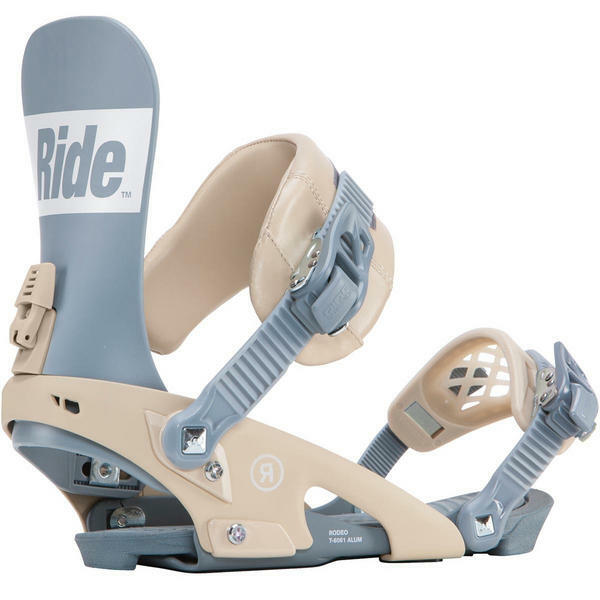 The ultra-light Astroglyde LT ratchets will ensure a frictionless entry into the vice-like grip of the Freestyle Asym Ankle Strap and toe-hugging ThinGrip Max Toe Strap. 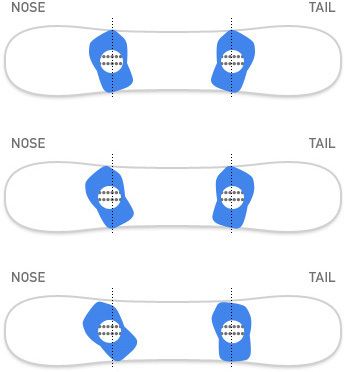 Wedgie Footbeds will align your knees in a more ergonimically correct position and give you more leverage to pop off your tail.